Happy New Year! 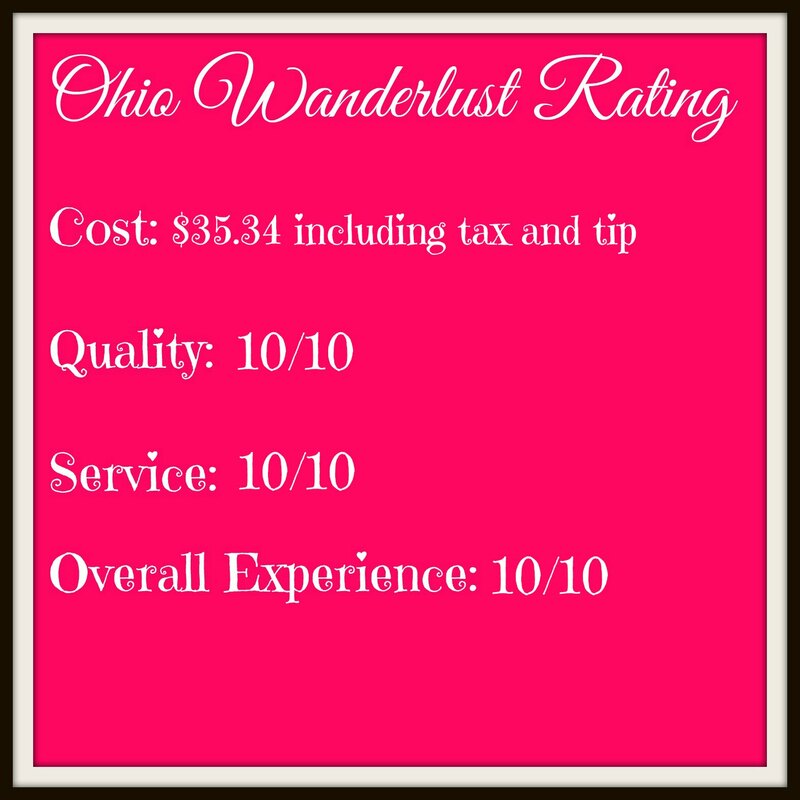 I took a small hiatus in December due to travels and the holidays, but Ohio Wanderlust is back and I have a list of events and restaurants to check out during these blustery cold months. Festival season really winds down in the winter, and most of the events that are going on have a heftier price tag than what I usually like to pay for events. I was so excited to find out that one of my favorite places was adding a monthly brunch to their rotation for the winter season. Throughout the winter Barrel Run Winery will be hosting brunch on the second Sunday of every month from 10:00-1:00. The menu will change every month, so if you missed out today, but love what I've posted there will be variations next month. Barrel Run is a small winery, but Nicole and her staff really put a lot of thought and care into preparing the menu. We've never been disappointed by a food order at Barrel Run. We arrived around 11:30, to a bigger crowd than we expected. Quite a few people were already there partaking in brunch. On the left is an Apple Spice Sangria, on the right is a BRX Mimosa. Aside from the brunch food menu and the BRX Mimosa, you could also order a High Iron Bloody Mary. I saw at least one person who had a Bloody Mary at their table. On the menu were -- three sweet options, three egg options, three more savory lunch options, and two side dishes which could be added. Dave and I are both vegetarians and we were able to find plenty to order. I selected the Challah French Toast which was served with syrup or berry puree. I chose syrup, because I'm a french toast traditionalist. A side of home fries, perfectly cooked and seasoned. Home fries are must for brunch, always. Dave ordered the Spinach and Feta Quiche, we were impressed by the size of the piece of quiche we received. We loved the quiche just as much as we loved the french toast. We were really happy with the brunch we enjoyed this morning at Barrel Run. 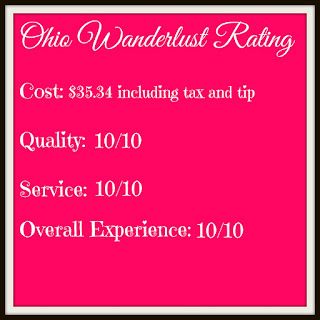 The price we paid was amazing for the quality of the food we received. As always we got stellar service and Barrel Run had a great ambiance despite guests not being out on the patio due to the chilly weather.